According to Carey Smith, Research Analyst, Alto Capital, LME Nickel prices are most likely to average around $20,000 per mt in 2015. The high prices are on account of the Indonesian ban on nickel ore exports and the anticipated supply shortage during early-2015. The Nickel prices are likely to trade between $17,000 per mt and $23,000 per mt during 2015. The research report also states that the prices of the metal are expected to average at $18,000 per mt during 2014. China relies heavily on Indonesian ore exports to produce nickel pig iron. The country had approximately 30 million mt of ore stockpiles, which is soon getting depleted. The stocks are likely to hit the bottom levels by early-2015, notes Smith. As of now China buys low-grade ore from Philippines. The supply from Philippines is expected to continue further. However, China has already started construction of nickel pig iron smelters in Indonesia, the earliest of which is expected to become online towards end-2015. The research report forecasts that Chinese ore demand may continue to grow, even as nickel pig iron production dropped during 2014. Supply tightness will keep the nickel pig iron production by the country under pressure. 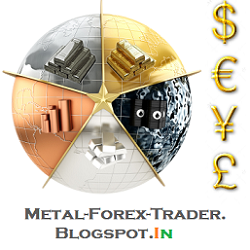 The country will have to reach out to new supply sources or draw out from LME stockpiles. 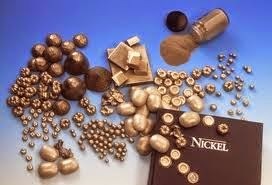 Nickel prices have appreciated by nearly 40% since the start of the year, when Indonesia imposed ban on ore exports. The LME nickel prices have been rangebound between $18,000 per mt and $20,000 per mt. The current prices are down by almost 18% when compared with the 2014 peak of $21,500 per mt reached in May this year.